You know in the movie Bridget Jones’ Diary when Colin Firth says, “I like you just the way you are,”… this Mac N’ Cheese is perfect just the way it is. It’s simple, and sometimes when the world is a complicated crazy mess, it’s nice to have something that is just basic and wonderful to fall back on– something that is totally itself. 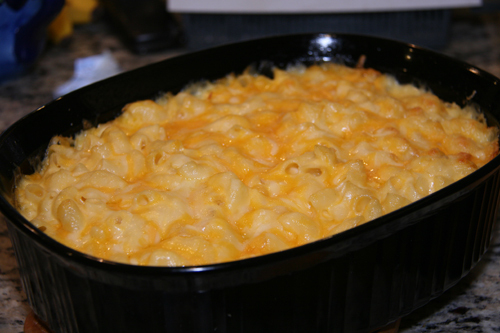 Categories: Pasta, Side Dishes | Tags: macaroni and cheese | Permalink. This re-post is one of my very earliest ones when S&C had virtually four followers; my niece, Lindsey, my parents and my daughter, Zoie. 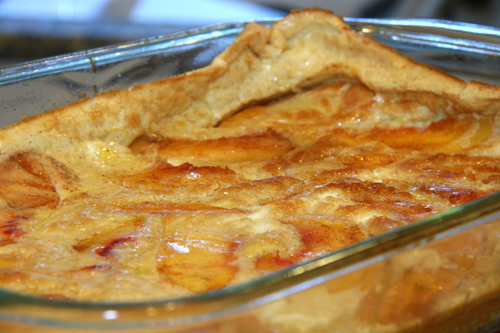 But since many of you have not been following since the dark ages of my blog, I thought I might share this sunny and golden “Dutch” Peach Pancake. My family makes something we call “Bubble”. Basically, it’s a Dutch Apple pancake, but growing up I never realized it had a real title and erroneously thought that we had invented it and that “bubble” was its true blue name. Kids are like that. 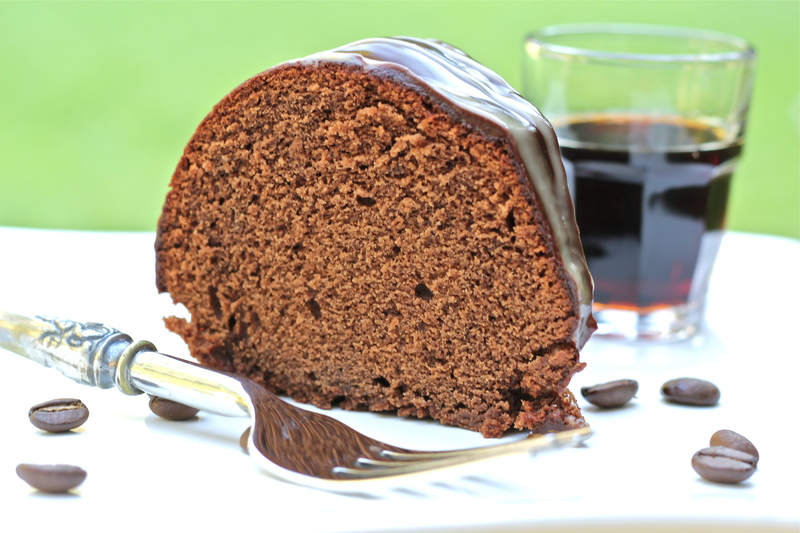 I still am not sure why we called it a bubble…I think because it gets kind of puffy and airy when it bakes in the oven. Categories: Breakfast | Tags: breakfast casseroles, Dutch Apple Pancake, oven peach pancake, peach pancake, peaches, summer breakfast ideas | Permalink. My very favorite thing I love about baking is creating something new. Not new to the world mind you…I don’t know if there’s anything that really hasn’t been done…but new to me. My own invention. I love playing mad scientist with my spices, extracts and various fruits in season. 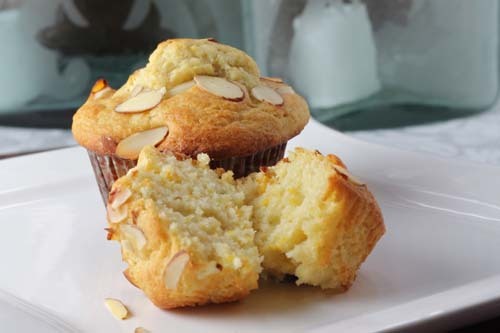 Categories: Bread, Breakfast | Tags: coconut oil muffins, make your own muffins, Mother's Day Breakfast recipes, muffin template, peach muffins, summer muffins | Permalink. Yes, I have been M.I.A. If you were to look for me, it would have been rather easy to spot me. I have been the one holed up in my home office either typing twenty-six essays for my daughter’s humongous History project or as I fondly refer to it…the “F’in History project”, OR I was shouting random AP US History questions at my son from a box of cards which I affectionately like to refer to as the “F’in box of cards”. FYI, I don’t actually use the bad, bad word…I’m not sure my acronym is any better but it seems better to me. 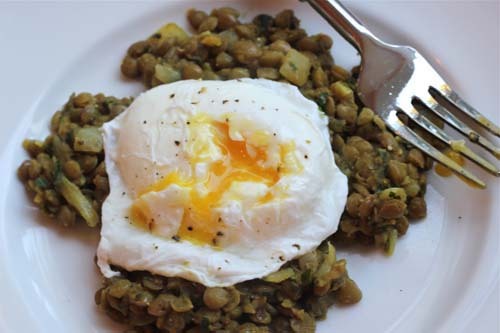 Categories: Breakfast, Main Dishes, Vegetarian | Tags: green lentils with poached egg, how to poach an egg, LA Bloggers' Bake Sale, warm lentils | Permalink.